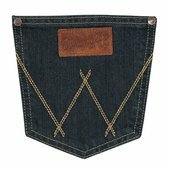 Wrangler Retro® Jeans are a new twist on the genuine article. 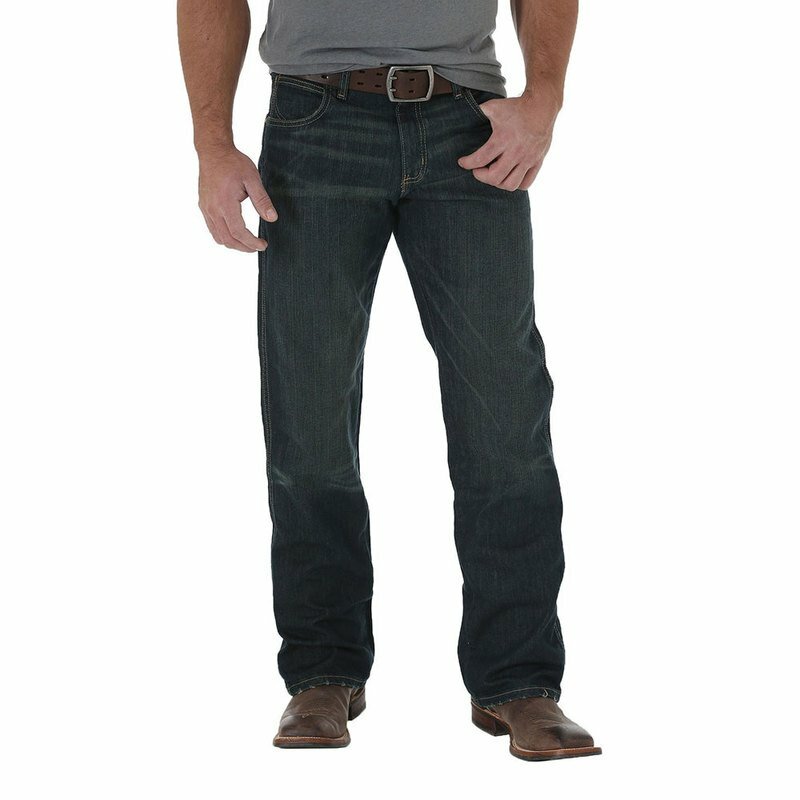 For country rockstars and those with great taste. 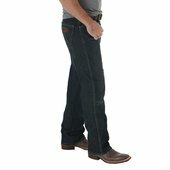 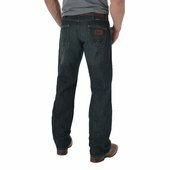 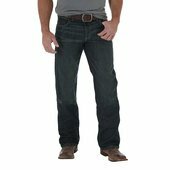 Wrangler Retro® Relaxed Boot jeans sit lower on the waist and have a relaxed seat and thigh while staying true to the icon of the Wrangler patch and "W".